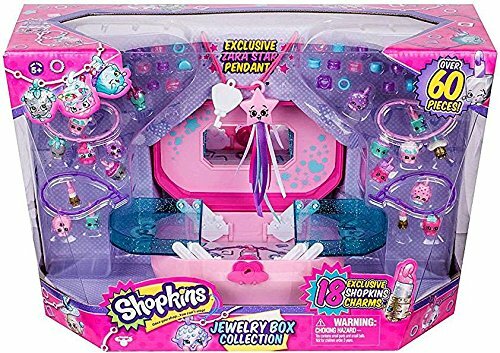 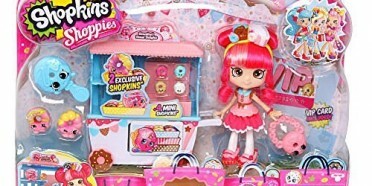 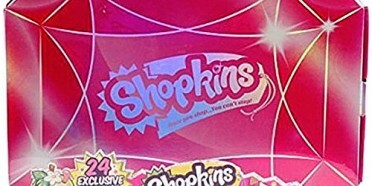 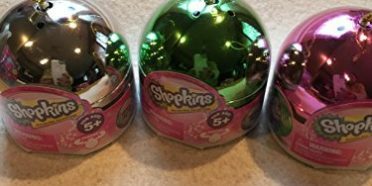 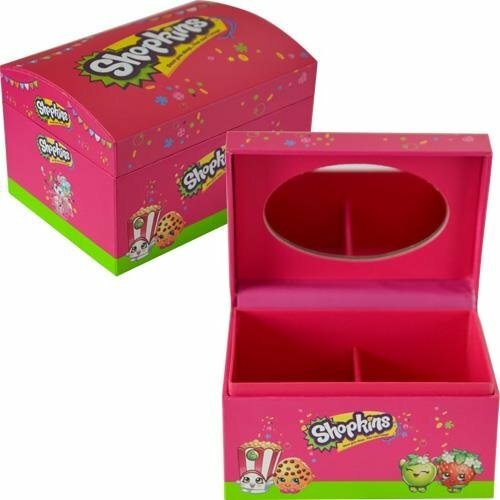 Includes 18 exclusive Shokins charms, 40 bads, bracelets, 1 necklace, exclusive Zara Star pendant, a jewerly case, and lock. 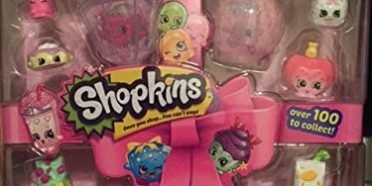 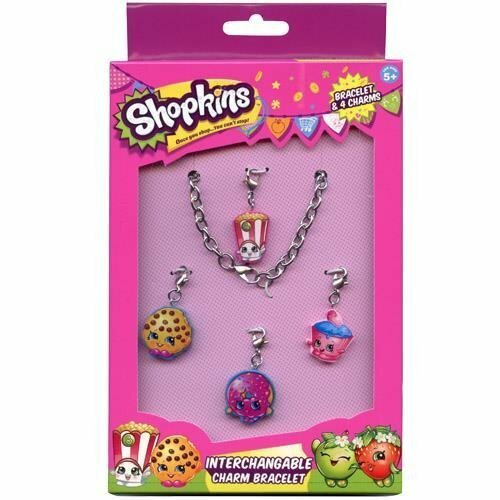 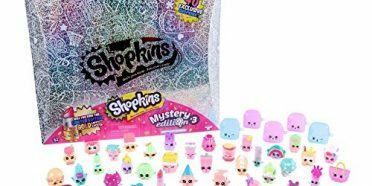 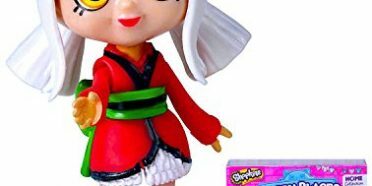 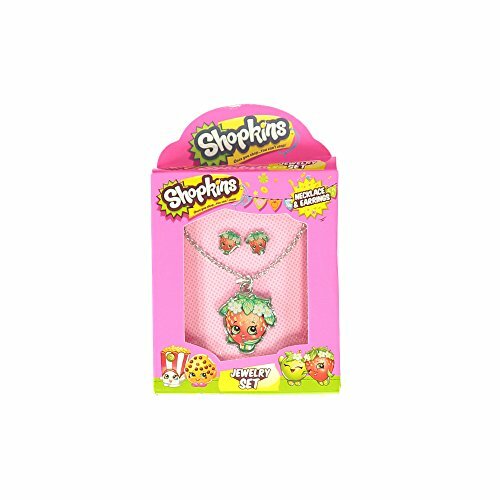 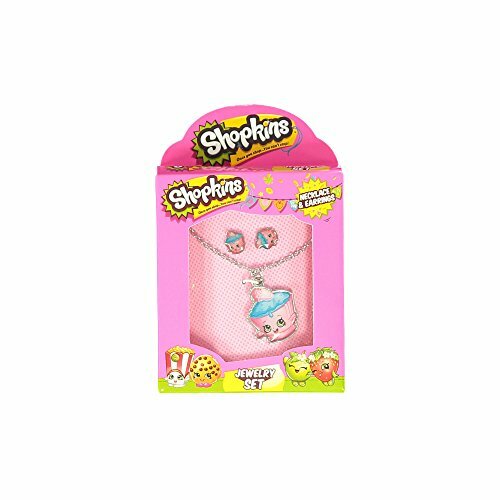 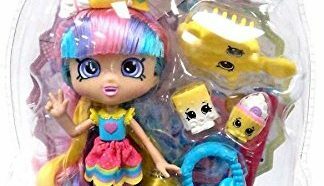 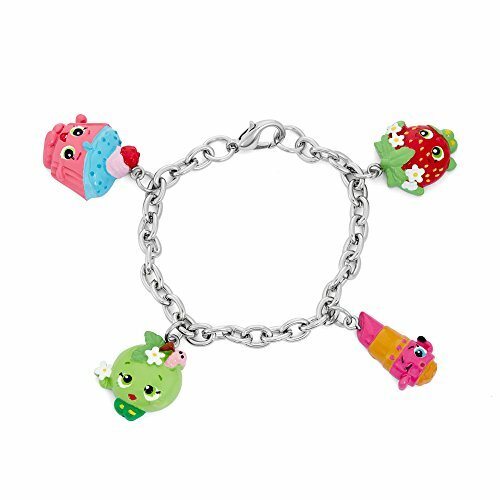 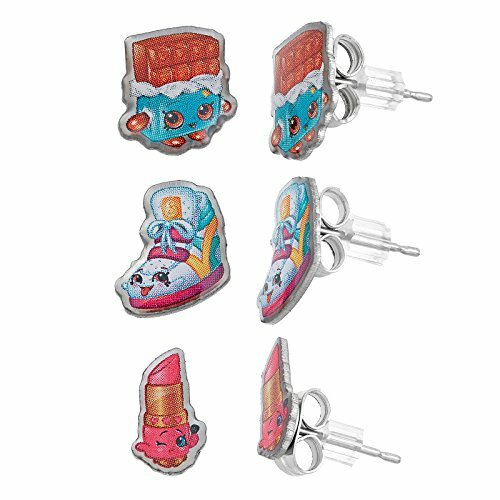 Bracelets are compatible with Season 5 Shopkin Charms for more mix-and-match opportunities. 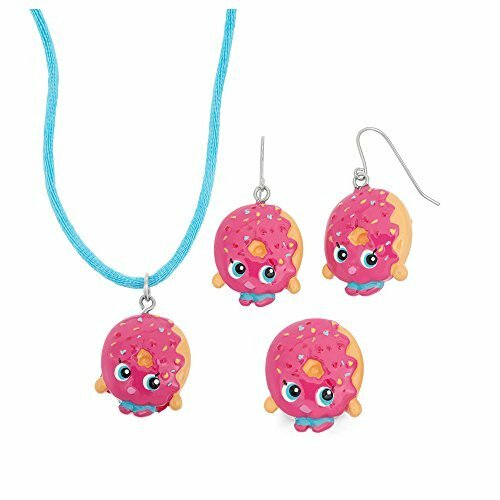 Pendants hang from an adjustable 16″-18″ rolo chain with a lobster claw clasp. 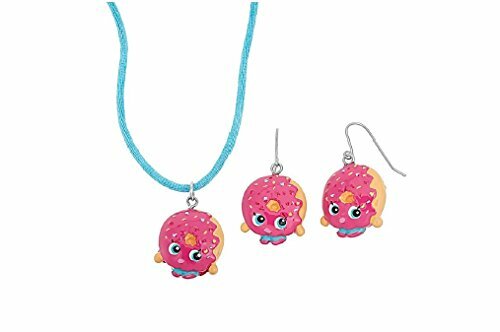 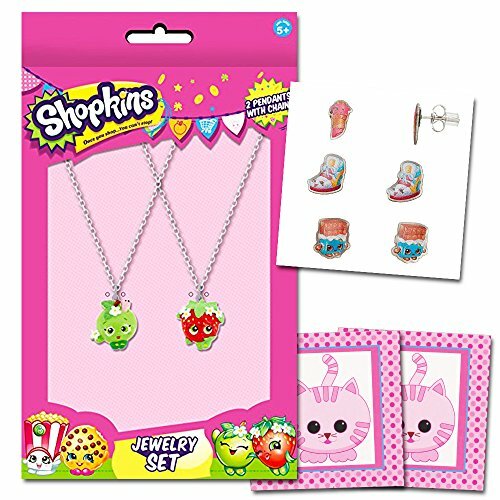 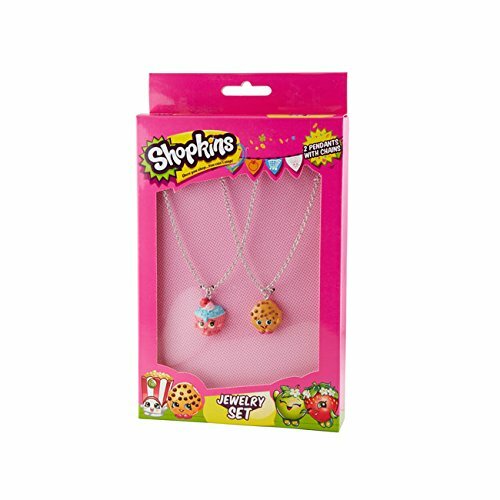 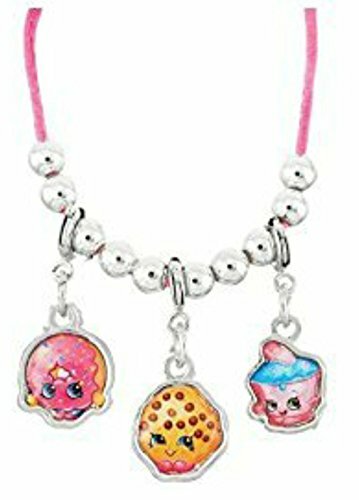 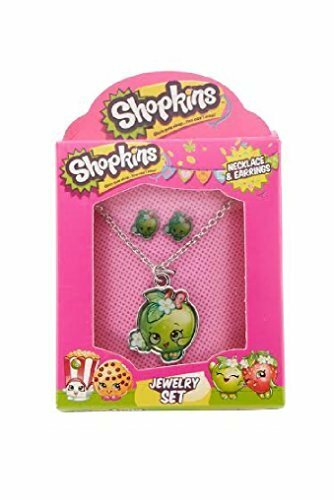 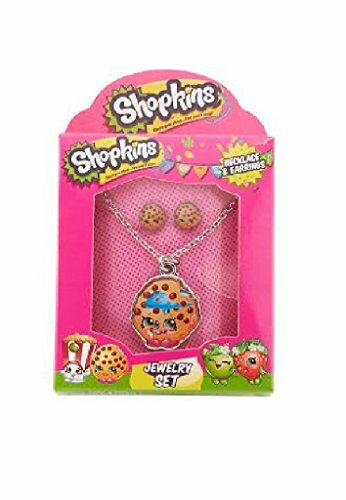 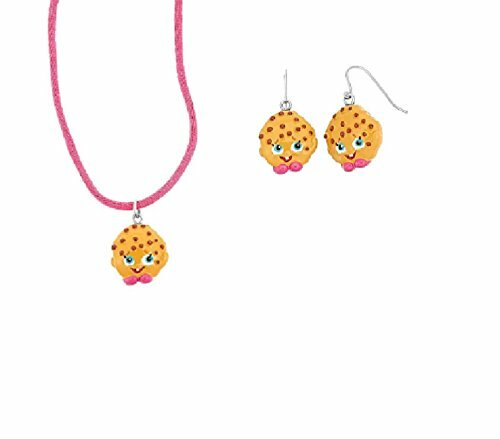 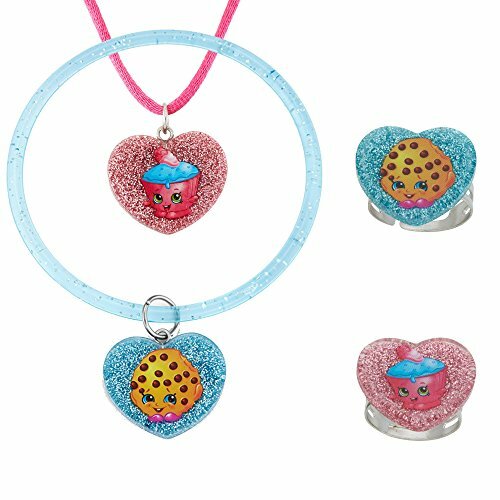 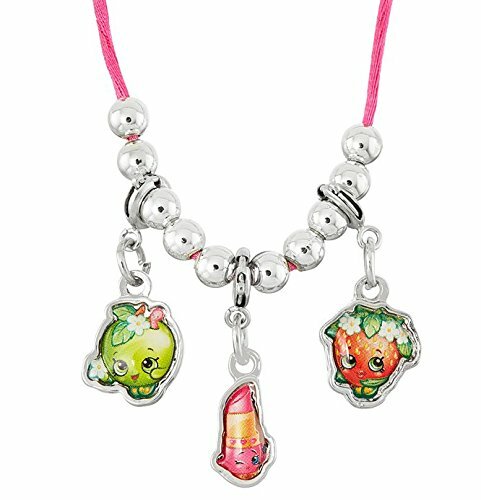 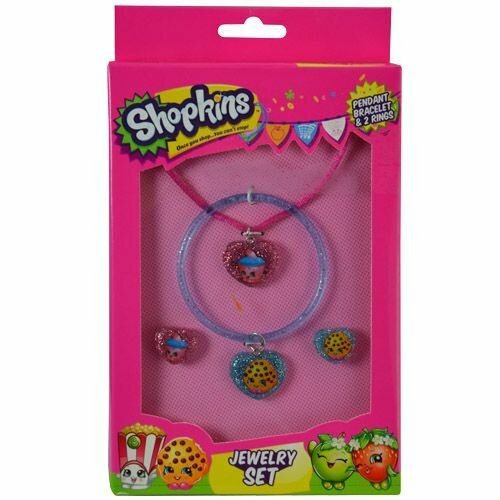 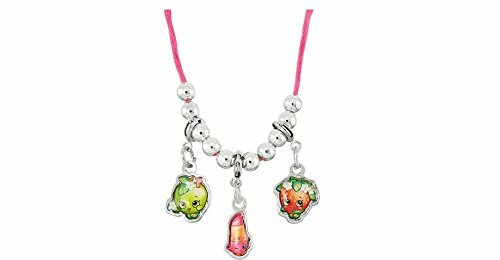 Your little lady will love wearing this treat accented jewelry set that includes a pair of fun earrings and a sweet charm necklace.